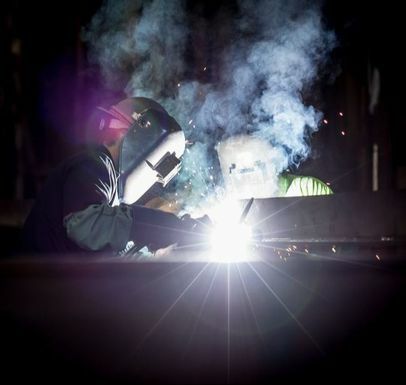 In the manufacturing industry, hiring unqualified workers leads to poor quality of work and a higher incident rate. 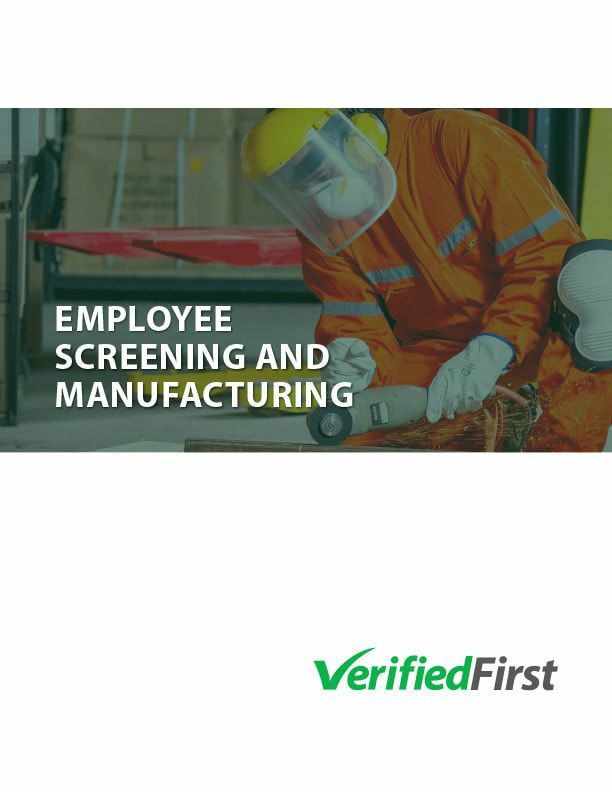 Verified First can help you maintain your high standards and mitigate risk through effective pre-employment screening. We understand how to streamline hiring for your industry while maintaining compliance with DOT and OSHA requirements. We integrate background screening with drug testing to deliver consistent pricing and turnaround times. Through utilizing electronic chain of custody forms, we reduce the potential for errors and improve your candidate management process. We also have the fastest turnaround times in the industry to improve your time-to-hire. Because we offer scalable service with no minimum usage required, it’s also easy for you rescreen candidates after an incident takes place. Looking for more good reads? Click here and check out our collection of white papers and e-books.